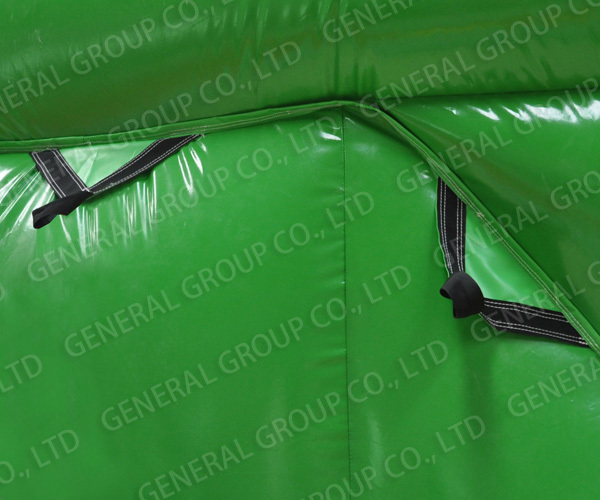 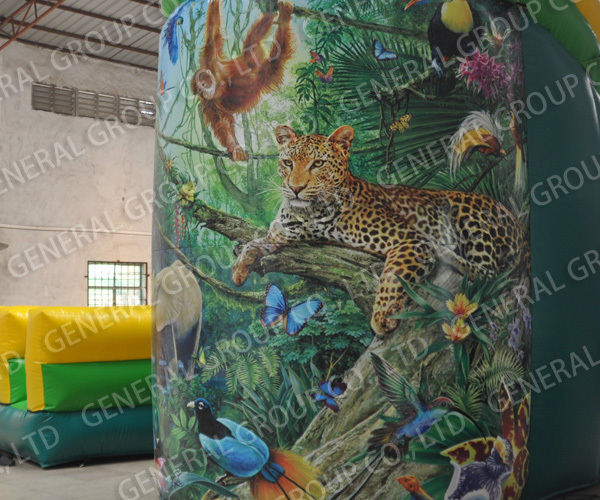 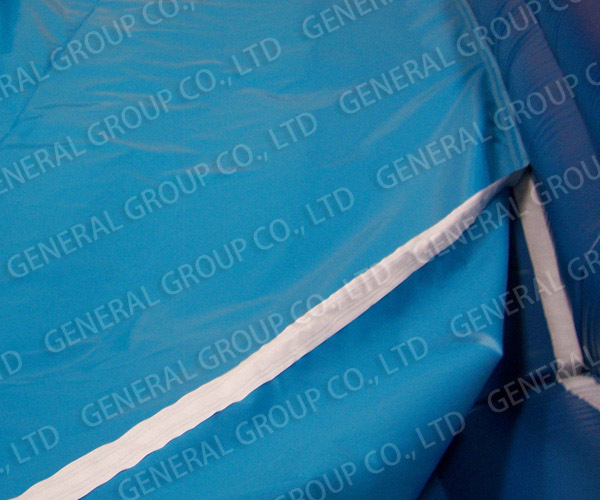 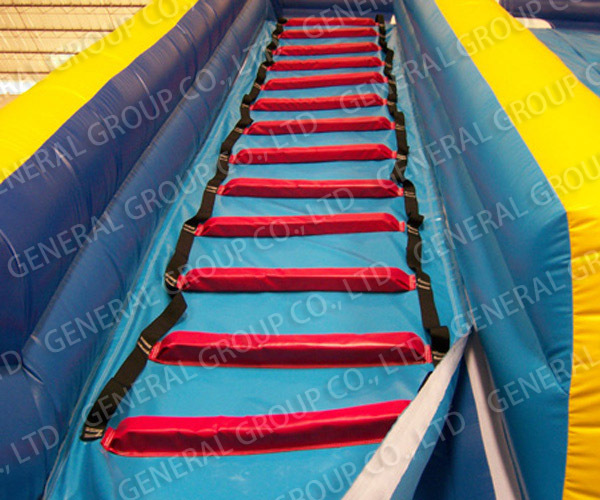 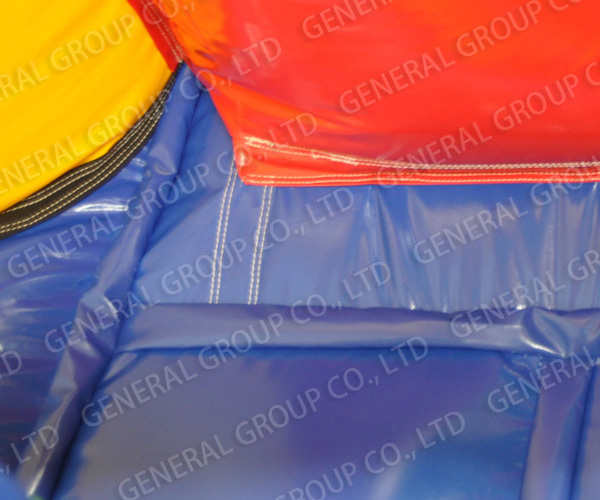 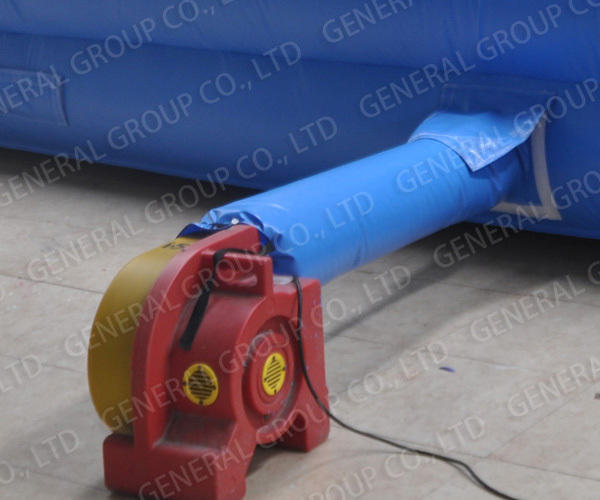 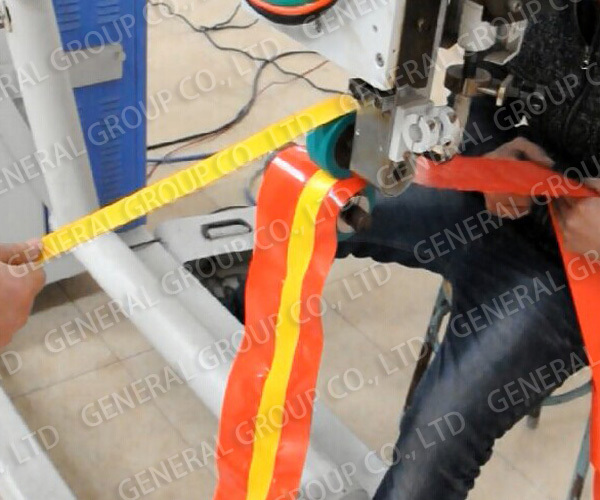 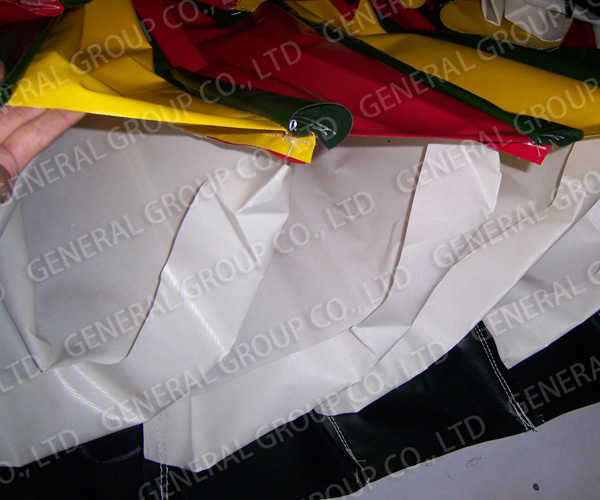 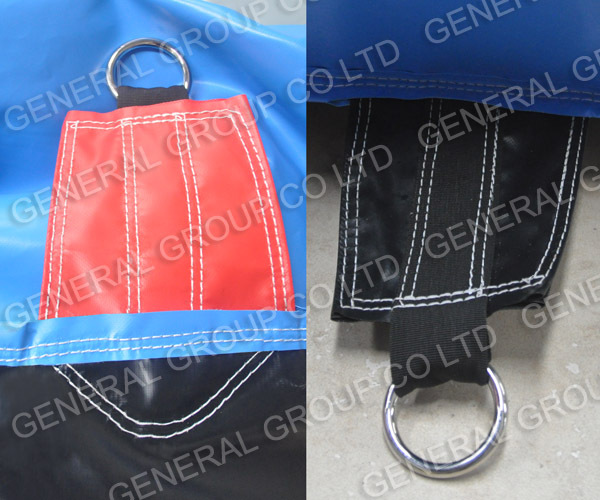 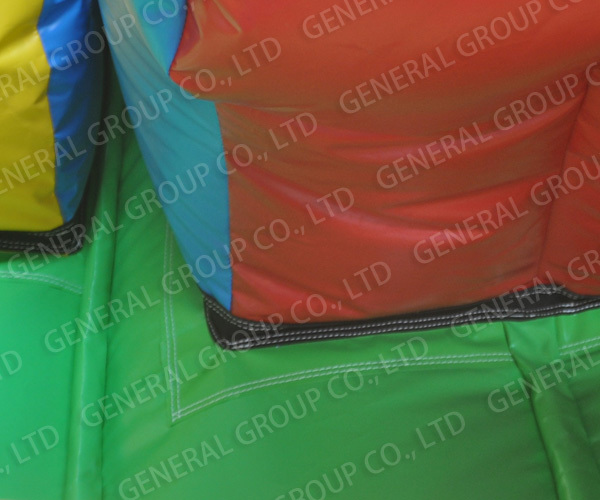 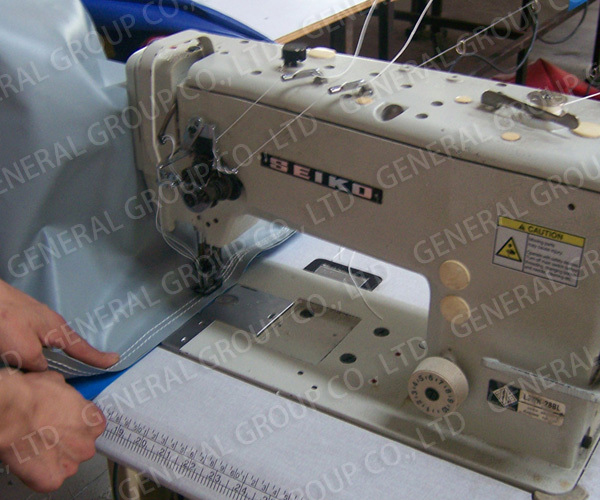 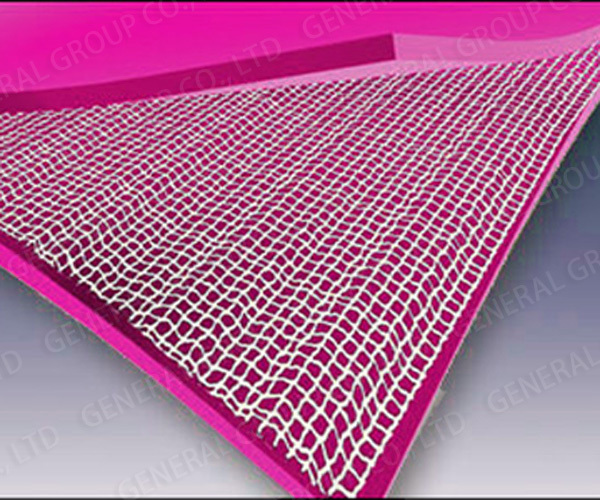 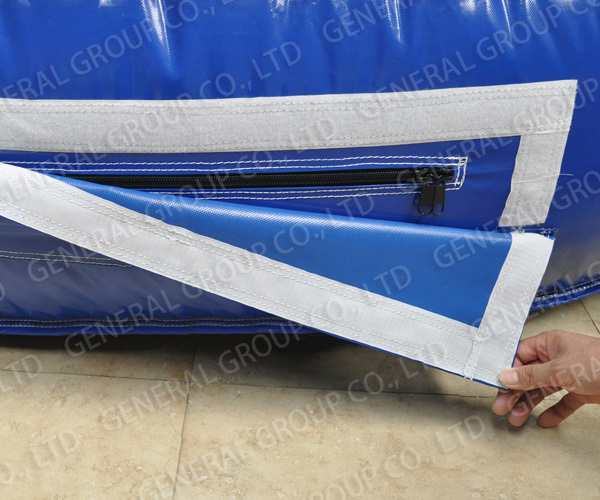 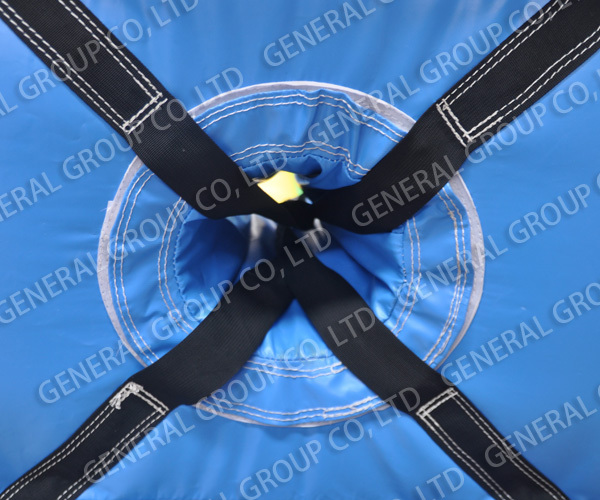 Each inflatable is equipped commercial grade zipper at the bottom. 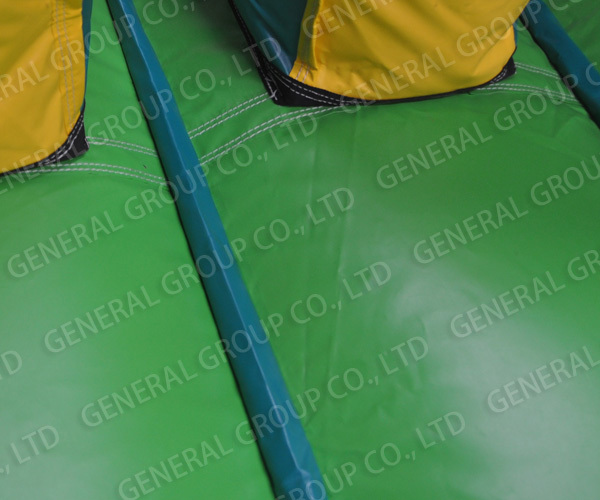 Zipper can help you deflate the inflatables quickly. 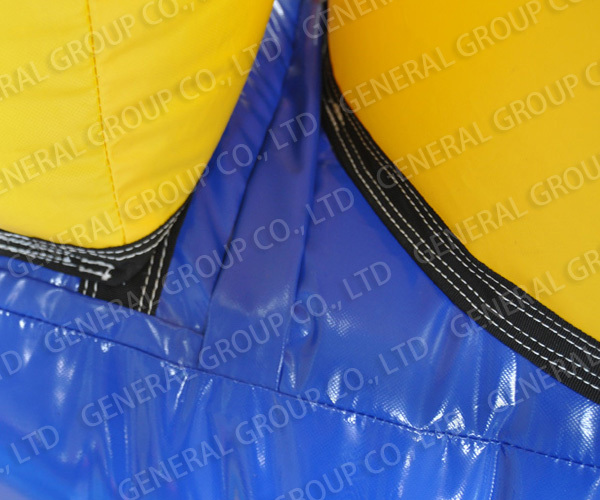 Above the zipper, there is a Velcro cover to disperse the zipper’s stress and protect the zipper. 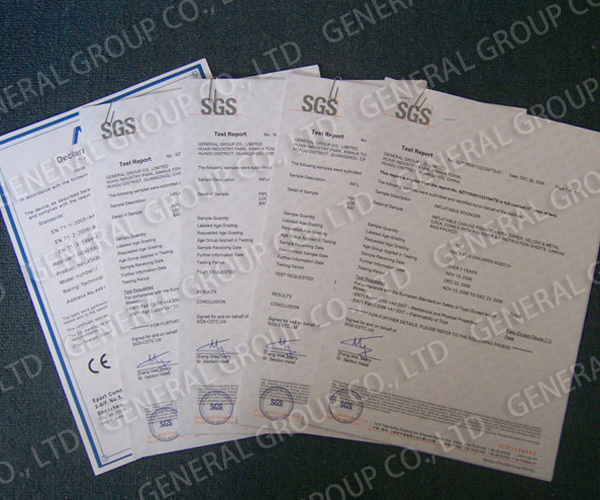 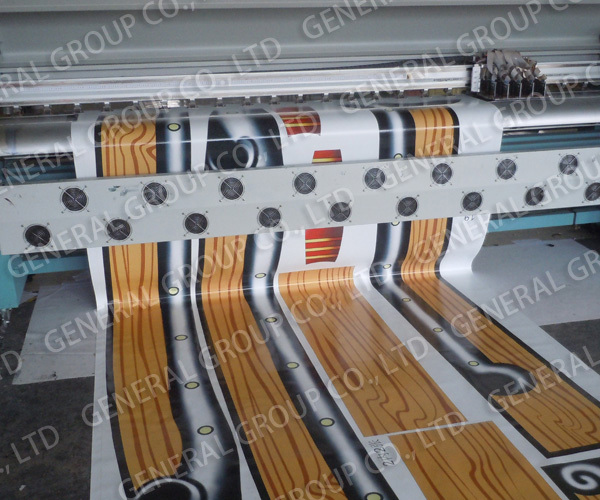 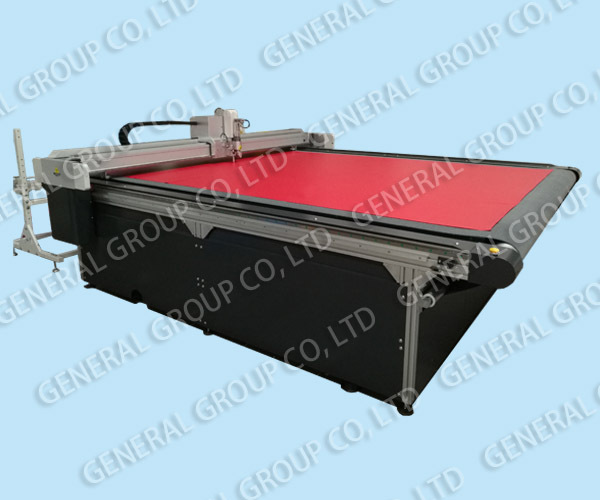 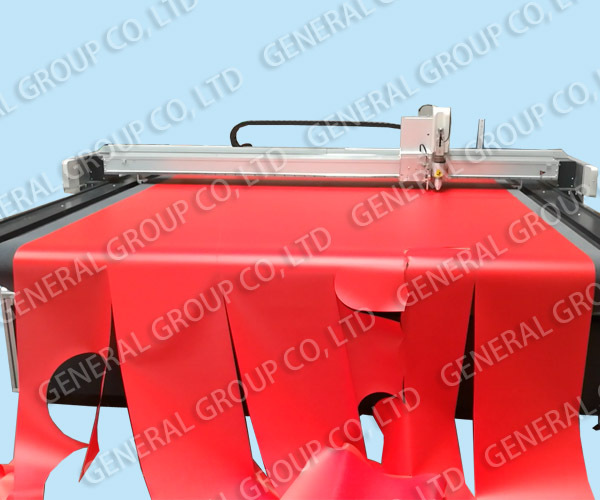 Compared to others’ ordinary printing machines, our printing pictures are high precision, high resolution, long persistence.